Any operation with dock doors faces an uphill challenge when it comes to preserving the climate inside. In particular, air-conditioned and heated facilities must face the reality of losing large volumes of treated air when trailers must be loaded or unloaded. Managers will be asked to scrutinize every expense, and the loss of climate controlled air can be a significant expense. So how can you minimize air and energy loss? 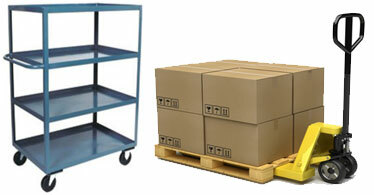 Retail distribution facilities have multiple options for shipping product to store locations. They can send full pallets which must be unwrapped, unloaded, and stocked at the store location. 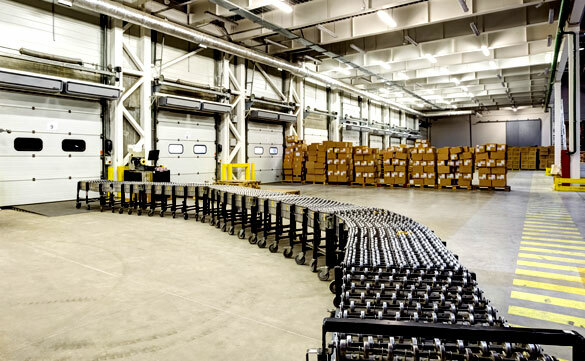 They can send packed carts that can easily be rolled onto store floors and stocked at the point of sale. What method works best?